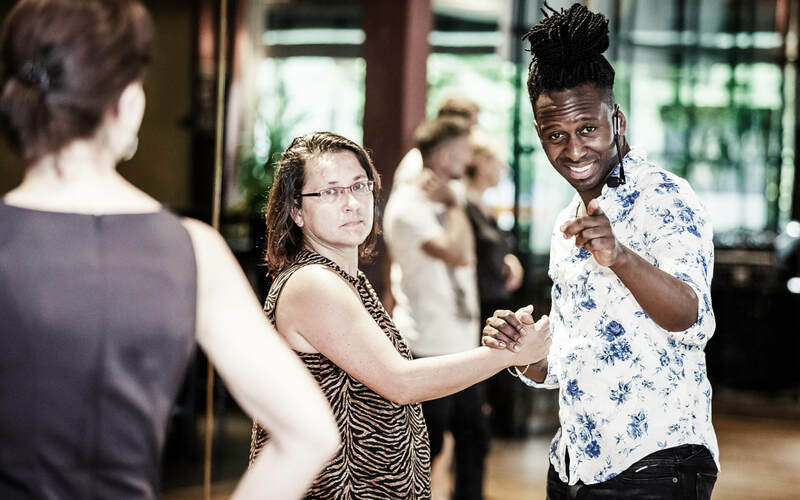 Festival Salsa Cubana offers more than 30 high class workshops and training lessons. This site will give you information about workshop content and topics. Not all content and topics are defined yet. This site subsequently growing. Therefore, check our site now and then or (even better) sign in for our Newsletter. It will be worh it! This recommendation is just given as an advice of ours. Possibly you might interpret the levels individually different. Generally, our instructors white labelled workshops are advised to adjust the speed and content to the participants experience and know how. Instructors of workshops labelled in red will not adjust speed and content to participants who overestimated themselves, but stick to the declared level. The blue level is in between red and white and the limits of the levels are blurred.